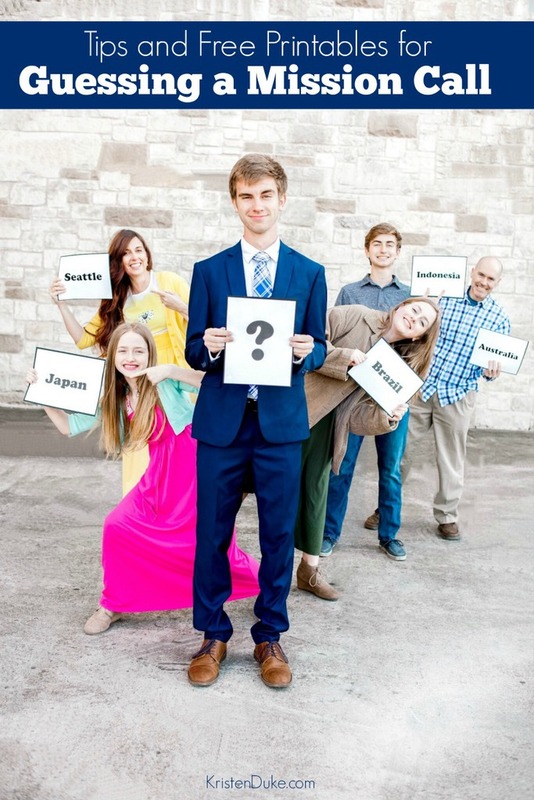 If you have a daughter or son opening a mission call, print these tags and arrows and play a fun missionary guessing game. To read more details about the members of my family who served missions, read this post: missionary service. Some people may recognize the guys in white shirts as a Mormon Missionary. Though we have been nicknamed “The Mormons” for a long time, we have been counseled to ask that we be called by the official name of our church: The Church of Jesus Christ of Latter-day Saints, or the shortened version: The Church of Jesus Christ. There has been confusion over the name “Mormon” and our prophet wants to make sure that everyone knows that it is Jesus Christ that we follow, not Mormon. Mormon was one of the authors in The Book of Mormon (who also compiled the records). Read more about My testimony of The Book of Mormon on that link. When my son opened his mission call, there were 399 possibilities of places he could be going. We don’t have a say into where that will be, and it’s an exciting/unnerving experience to open up the assignment and read off where you will go. 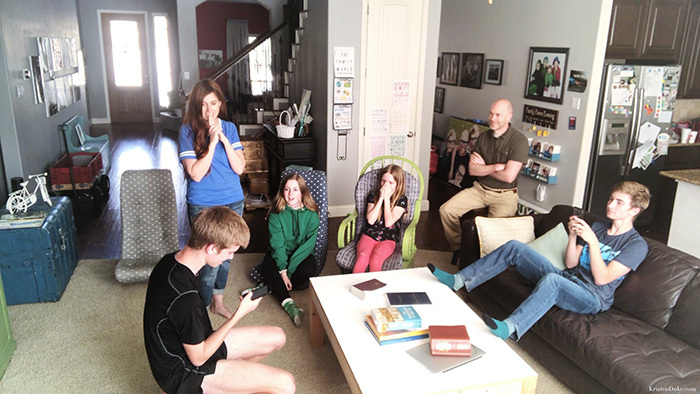 A lot of people like to gather together for a mission call opening, but my son didn’t want the group. A few different times, I asked if he wanted his closest friends and maybe their parents, because I thought it would be fun for him once they gathered, but he stood firm in that he didn’t want the group, just our family. So in order to get people involved near and far, I posted on social media for guesses, and I texted our immediate family to guess the mission call. 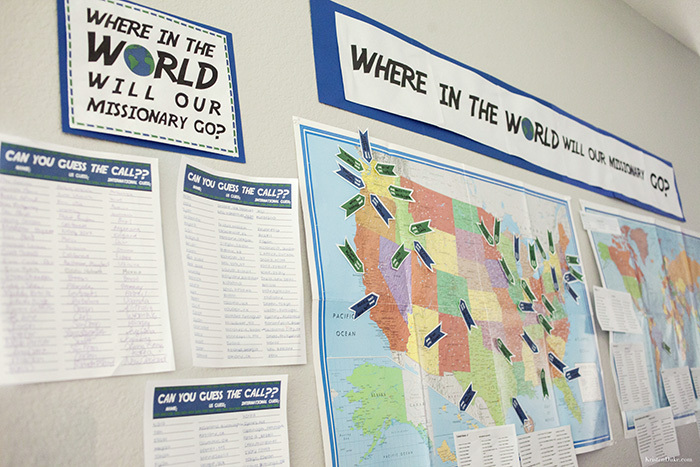 The mission call guessing game is fun to include both stateside in the United States as well as foreign. It seems most people like the idea of the adventure of going to a foreign country, but I loved the idea of him being in the United States so I could easily (and cheaply) send him packages. 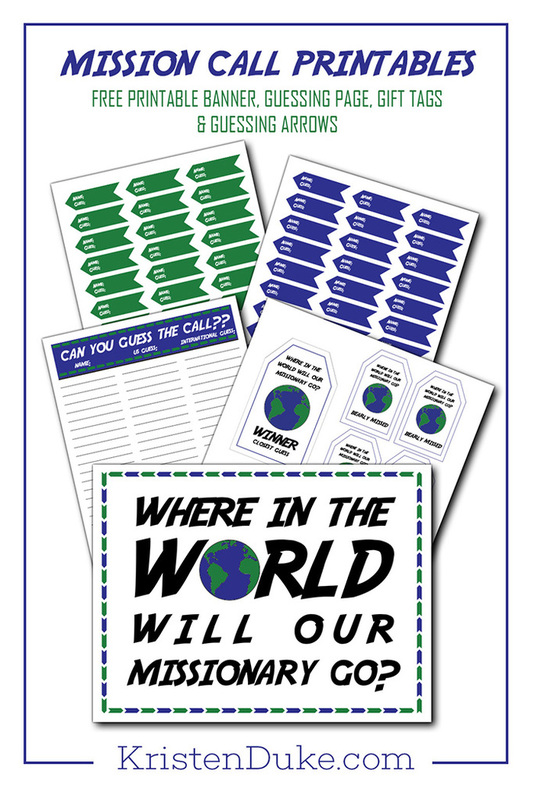 Included in the opening mission call free printables is a page with columns for peoples guesses. Whether they are near or far. I had my girls help me write in the guesses for family and friends that live far away. I also took in a sheet to my sons early morning seminary class to have them guess. Someone messaged me and said that they like that it had both foreign and US guesses, because there should be as much excitement wherever it may be, thought the buzz tends to be around foreign, probably because it feels more adventurous. 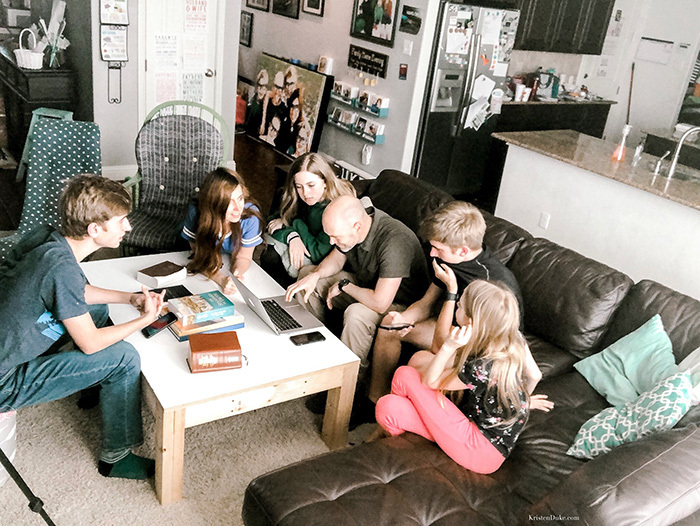 We took this picture below just 2 days before my son opened up his mission call, it was a fun way to showcase our family guesses. None of us where right! Funny enough, my dad did guess the right country. My son submitted his application on Tuesday, March 25th. He finished all of the paperwork 2 weeks before, but wanted his availability date to be July 24th. You can only submit your paperwork 120 days before your availability date. So on March 25th we were finally able to do that. He received the text at 10:41am, right before he was about to take a test in Statistics! Then, he waited until he got home to view it. And together our family enjoyed that beautiful moment, just the 6 of us. Even better than I could have imagined. I love this shot of us waiting in anticipation. I took a screen shot from a video that he said I could record, as long as it doesn’t see the light of day. He doesn’t love video. I asked my other son to take pictures of his face straight on. (In hindsight, I would have let my other son enjoy without the phone held up). Mission calls now come via email. No more large white envelopes. So he read his call off of his phone. Elder Tyler Duke, You are called to serve in the Santiago, Dominican Republic. You will report to the Mexico City Missionary Training Center on August 20th to be immersed in the Spanish language. After he read and we all cheered, we all huddled around the laptop looking up the boundaries of his mission. City, rural, mountains, beach, bordering Haiti. Quite diverse! Hopefully these mission call printables can be helpful to those of you out there anticipating a mission call! 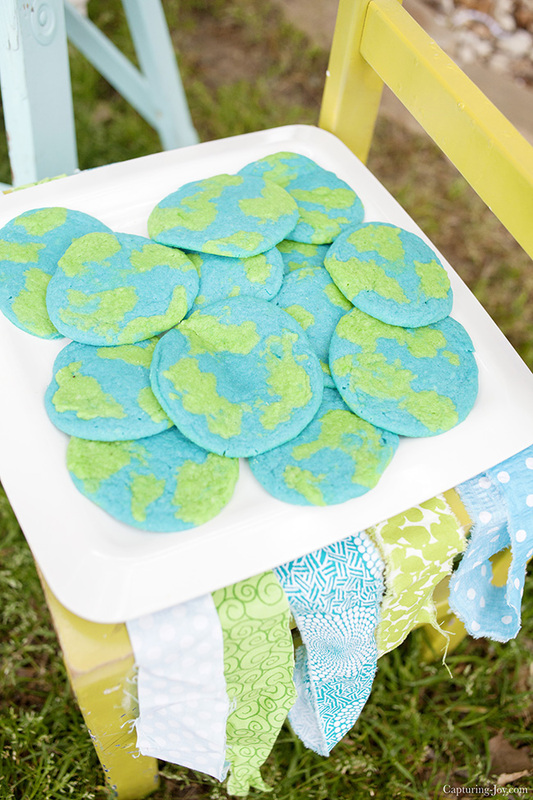 A fun additional treat could be to make these globe or world cookies like we did at our earth day party years ago. So easy to make!